every run home from the Australia Day rallies in Melbourne. A trip to the 1995 Federation Marong picnic proved to be expensive. It was here that a 1933 VX Vauxhall Cadet Coupe was for sale. 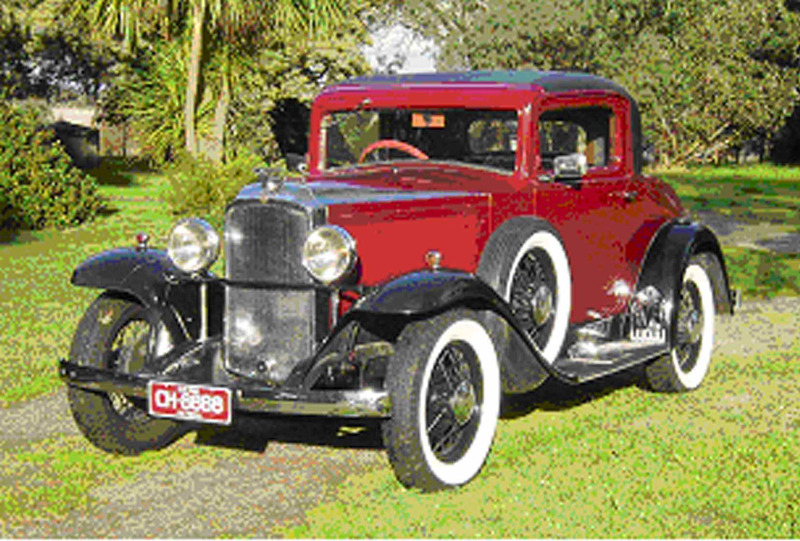 of a 1933 Vauxhall Coupe. 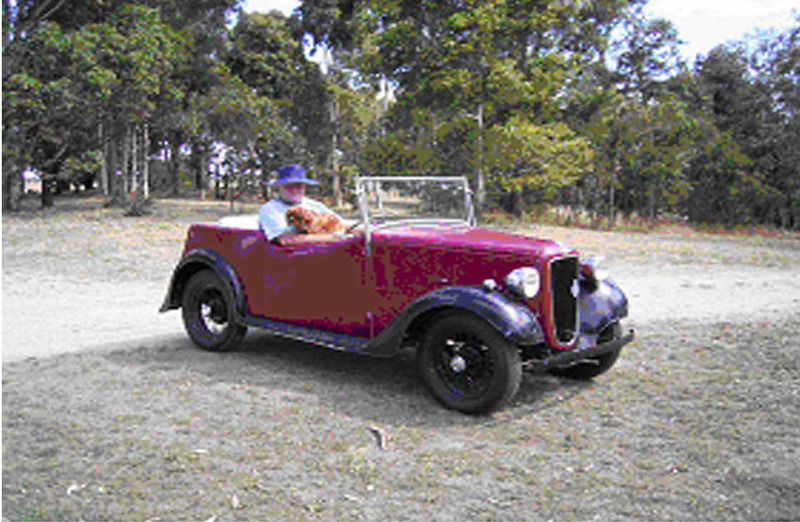 was manufactured by Holden coachbuilders.